The story of the 1980s snooker rivalry between the flamboyant Alex Higgins and the methodical Steve Davis. 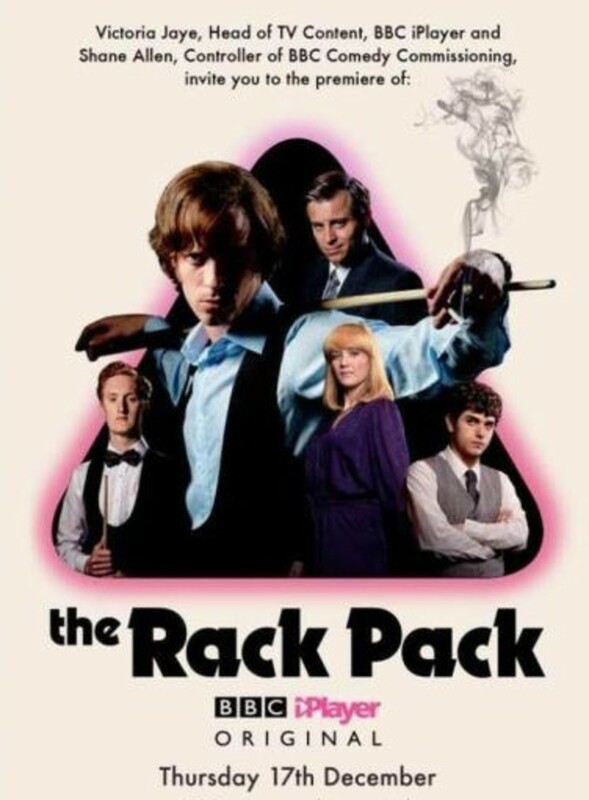 In 1972, hell-raising young snooker player Alex Higgins antagonises organisers and the producers of television's 'Pot Black' with his arrogance and wild behaviour. Four years later, nervous Essex boy Steve Davis takes up his cue, attracting promoter Barry Hearn, who is keen to manage him, though Higgins prefers to tout another young player Jimmy White as his protégé. Higgins wins the Masters in 1981 and 1982 but his conceited attitude means that Hearn refuses to add him to his Matchroom Stable of prospective winners. Indeed, as the 1980s progress, Davis is in the ascendancy whilst Higgins' hard living and womanizing lead to his exit from the game. Regions are unavailable for this movie. 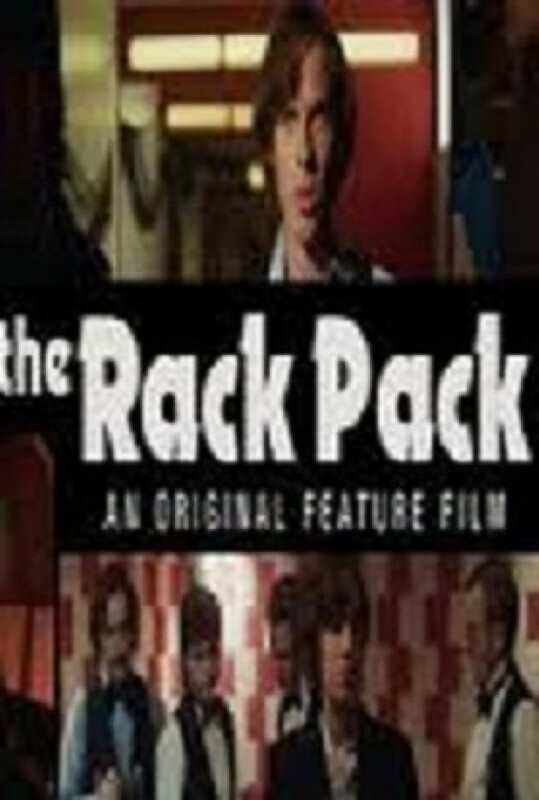 Click the "Watch on Netflix" button to find out if The Rack Pack is playing in your country.